The 2014 budget introduced new rules regarding pensions and what options are available to individuals at retirement. These changes mean that more people may be able to use the option of 'income drawdown' instead of, for example, traditionally buying an annuity. These changes have been in force from 27 March 2014. More specifically, instead of using the money you have built up in your pension pot to buy an income from an insurance company (e.g. traditionally an annuity), income drawdown is where you leave your pension pot invested and take an income directly from it. Pension income drawdown is also known as an unsecured pension. Income drawdown could be attractive for some people as the rest of your pension pot remains invested it will continue to benefit from any investment growth. Typically the funds the pension pot is invested in would be chosen to provide you with regular income throughout your retirement. 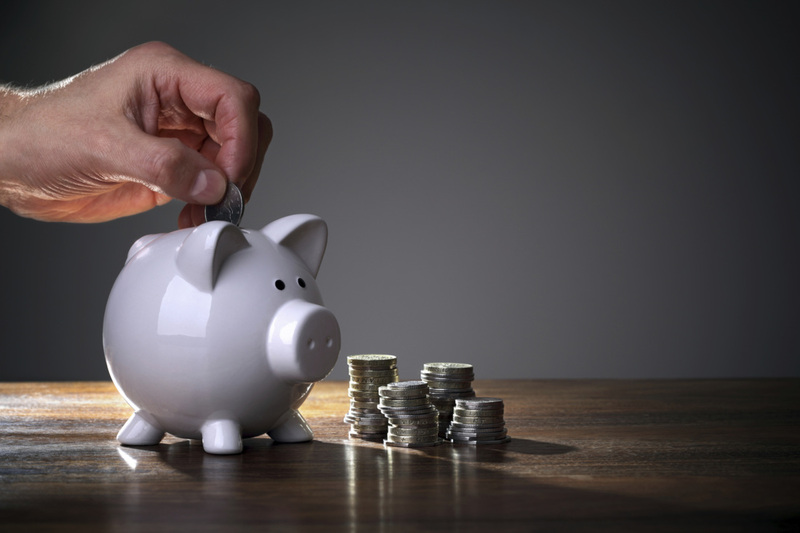 However it is important to understand that the income you receive under the income drawdown option depends on the performance of the funds your pension pot is invested in, and it is not guaranteed for life, unlike an annuity. Capped drawdown - limits on how much you can take out of their pot annually. Flexible drawdown - able to take out as much income as you like, provided that you meet certain conditions. Prior to the recent changes, each year you were allowed to withdraw up to 120% of an amount worked out by the Government Actuary's Department (GAD). This amount is equal to the annuity that a person of retirement age could get using the amount in your pension pot. However this limit has been raised to 150% starting on or after 27 March 2014, so you may be able to choose to take more money annually from your pot. However, the rules of your drawdown scheme would need to allow this. In order to use flexible drawdown, which allows unlimited withdrawals from your pot, the old rules said that you needed to have a guaranteed income of £20,000 a year (before tax). From 27 March 2014, this has been reduced to £12,000. What is the difference between flexible drawdown and capped drawdown? Both flexible drawdown and capped drawdown are a form of ‘income withdrawal’. Both types of drawdown pension are taxed as pension income. With flexible drawdown there is no limit to the amount of drawdown pension you can take each year. You can take as much or as little as you like. There is also no need for your pension fund to be reviewed to work out your maximum possible pension. However not everyone can take flexible drawdown. In particular you must be getting a minimum amount of secure pension income every year to qualify for flexible drawdown. For flexible drawdown declarations made between 6 April 2011 and 26 March 2014, this amount was £20,000. For flexible drawdown declarations made on or after 27 March 2014, the amount is £12,000. With capped drawdown there is a limit on the amount of pension you can take from your scheme each year. This limit is regularly reviewed by your pension scheme. Under the tax rules anyone who has benefits in a money purchase arrangement can use capped drawdown. However not all schemes offer this option. Please contact us for an update on the latest position as it applies to you.